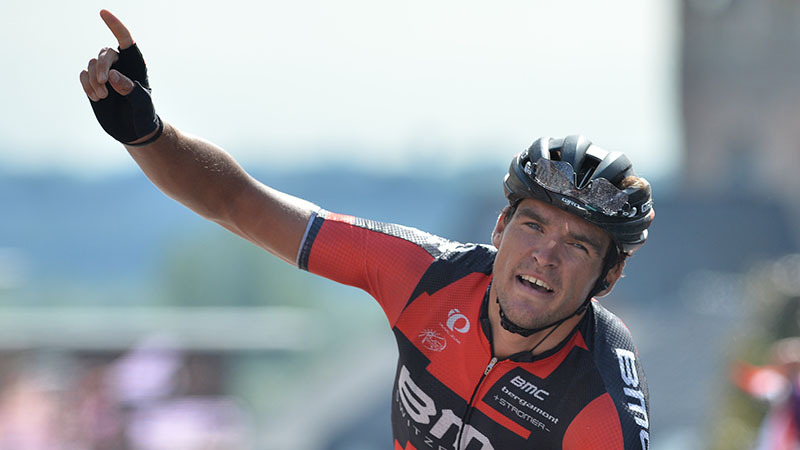 Greg Van Avermaet finally clinched a victory. 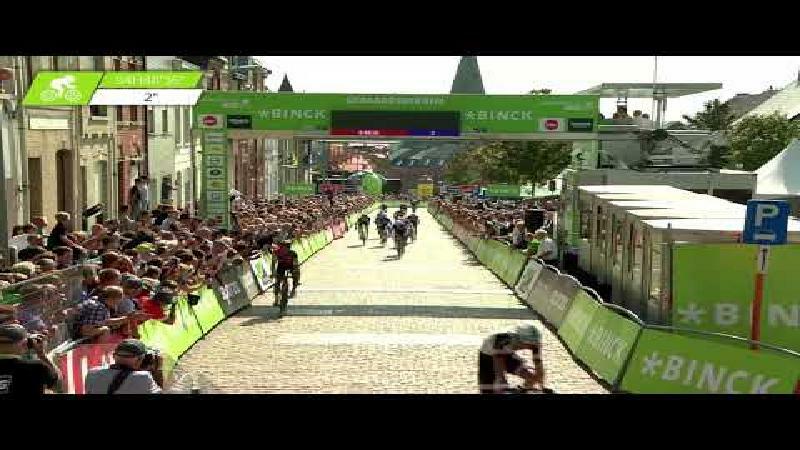 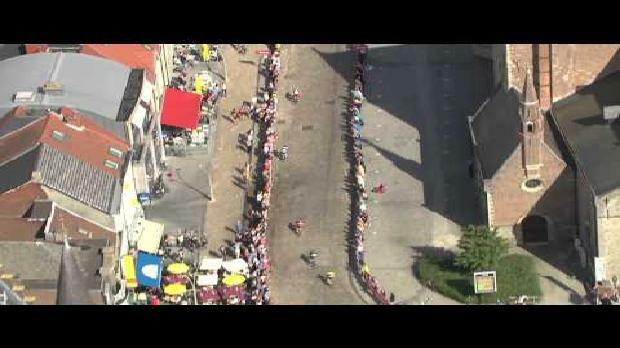 In a sprint uphill he beat Tom Dumoulin and Pavel Brutt. 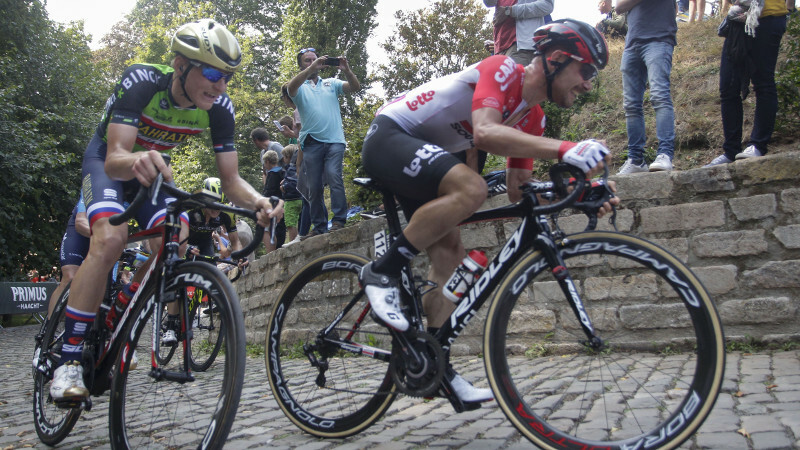 Because of the bonus seconds, Dumoulin takes on the leader jersey from Lars Boom.